I believe we can limit the amount of beginner problems by doing a bit more preparation work in advance. We are trying to alleviate the plight of the beginner by making each task less and less.... i.e. buildings only or highways and residential areas. I do not believe that we do ourselves any favours by limiting the work like this. This in itself indicates that we all accept that beginners do have a limited ability to map correctly. But we let them loose to map buildings only and then complain when they do not quite comprehend what it is to map roads. My proposal is to the creator of each task. It is not possible to classify roads above tertiary level when you are faced with a whole series of tiles in a small corner of a country where there may not even be a city or major town in existence. Anything higher than tertiary needs to be done at province or country level mapping and needs to be done before the beginners are let loose on the map. I would suggest therefore that the major connecting highways down to tertiary level should be mapped before setting up the project. 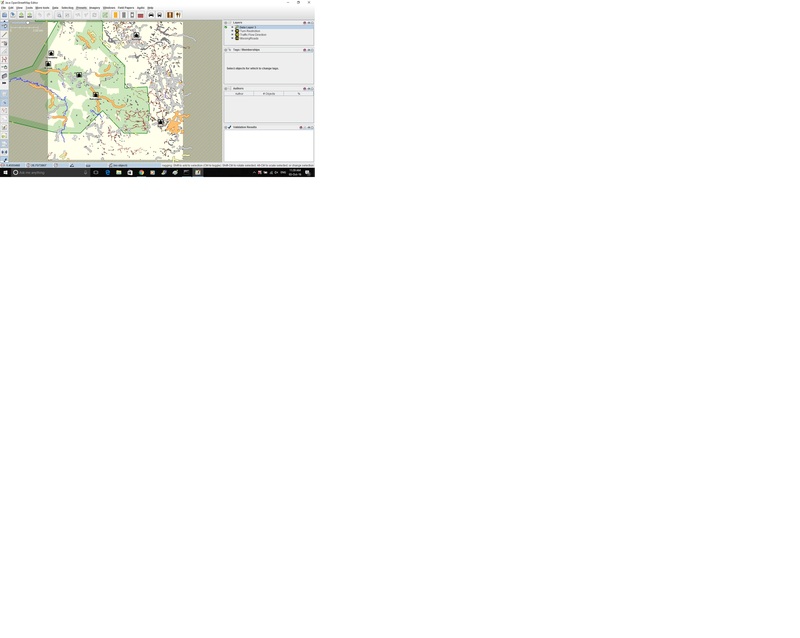 Then mappers have that framework to work inside and any highways they map will be unclassified/ track/ residential/ path. A lot easier for them to relate to and understand and a lot easier to explain to them as well. At the London Mapathon we have introduced a new step for the validator group that helps with the overall validating and the standard of mapping. Instead of the validators starting to validate at the beginning of a Mapathon before the new mappers have got to the stage of completing tiles, the validators move round the room and look at the work being done by the mappers and helping them with any problems they see being done by the individuals before they have mapped too much. It means having people at the event who will go round looking over the shoulders of mappers to see what they have on their screens and whether it is being done correctly or not. This method alleviates some of the problems at a live event. It does not solve the problem of new mappers starting on their own or Remote Mapathons where you cannot see what is being mapped until it reaches validation stage. It also does not solve the problem of mappers who have completed 20 or 30 tiles and starting to validate other people’s work when they are still making inexperienced errors themselves. 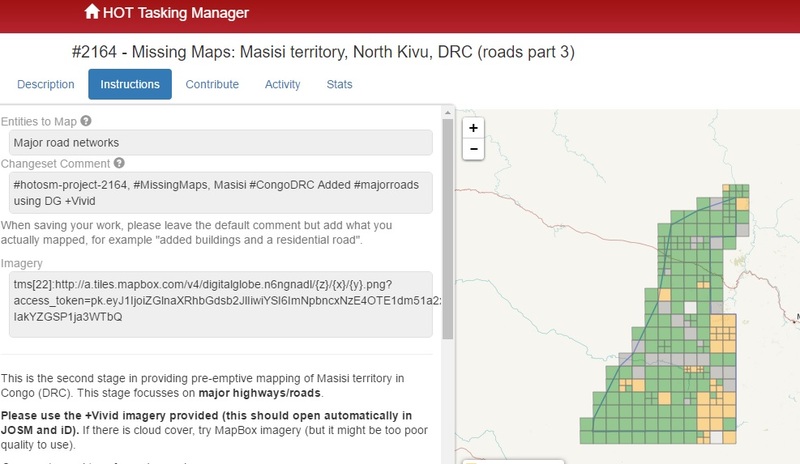 The very nature of Openstreetmap means that there is no way that this can be prevented or stopped, but as validators our task is made easier by experience and the tools available to identify the errors. 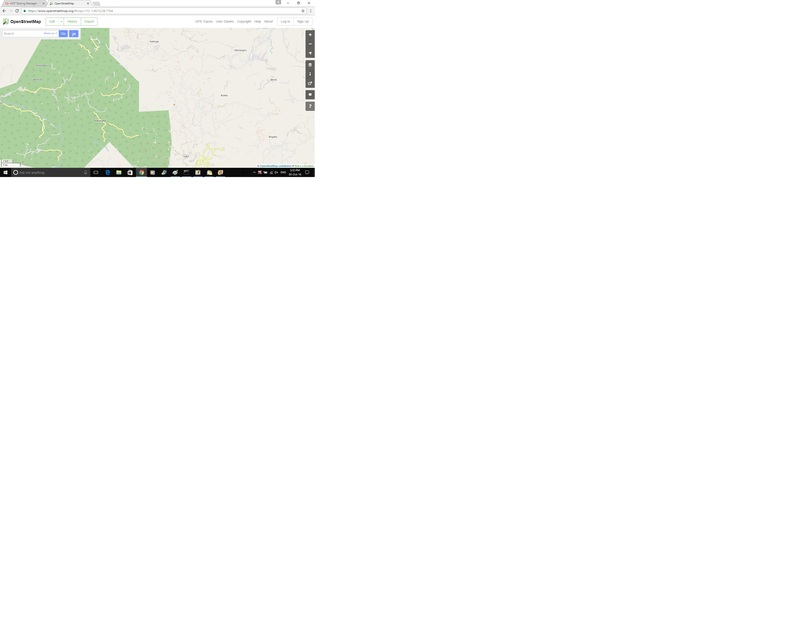 I have attached three screen shots – the task showing 70% validated (2164 – Masisi TM) – The same area on OSM (2164 – Masisi OSM) - and a slippy map download of the whole area showing what it looks like in JOSM (2164 – Masisi JOSM). The task was for major road network. My point being that without the overall picture it is difficult for anyone to understand what the person two tiles away is doing.